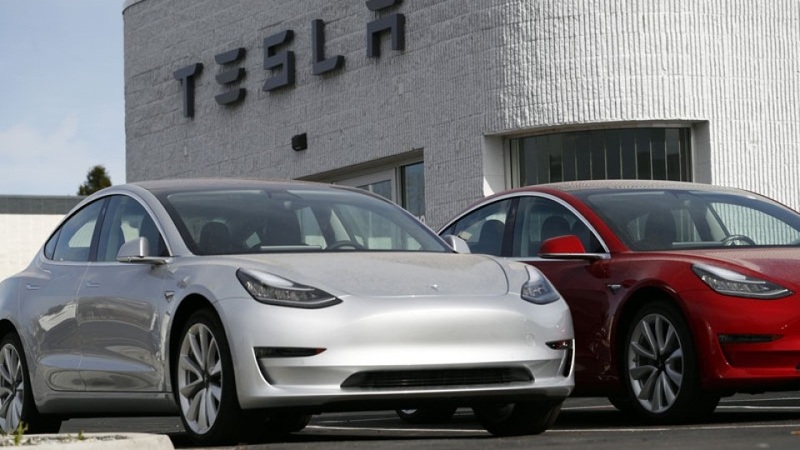 US electric car maker Tesla is planning to produce 3,000 Model 3 sedans each week in its Shanghai plant once the Chinese factory commences work. The California-based electric car maker aims to boost Model 3 production to about 10,000 units per week, meaning nearly one-third of the vehicles will be made in China in the near future. 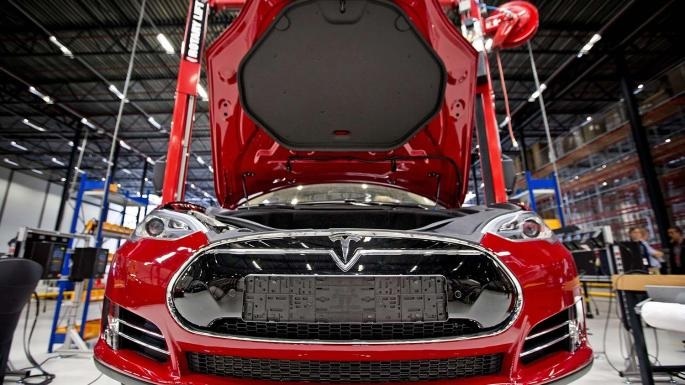 In July, the Shanghai government announced that Tesla would set up a wholly owned super factory in the city with a production capacity of 500,000 vehicles each year, which would also become the largest foreign investment manufacturing project in the city. China is Tesla's largest overseas market, where the Model S and Model X are now available for sales. But the ongoing trade friction between the world's two largest economies, the US and China, is clouding business prospects. 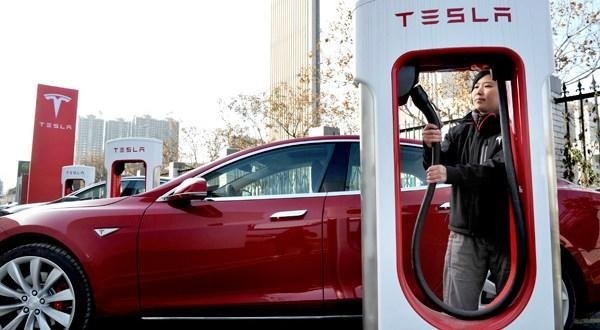 The retail prices of Tesla cars increased by between 139,000 yuan ($20,172) and 256,000 yuan on July 7, as China has imposed an additional 25 percent tariff on US goods to counterattack US tariffs on Chinese imported goods from July 6, according to a local Chinese report. 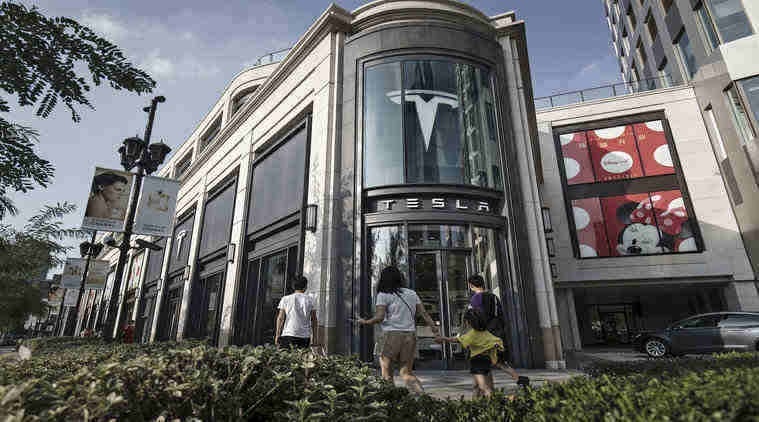 Tesla said it plans to beef up investments to up to $6 billion on factories and equipment over the next two years, including the Shanghai plant, where the US company plans to enhance the levels of localisation through local sourcing and manufacturing. The US company said it would need about two years to build the factory and commence production in Shanghai, and plans to start transferring part of Model 3 production to China in 2019, while Tesla vehicles made in China will only be offered to Chinese consumers. China is the world's largest automobile market, and has seen sales of 24.72 million passenger cars and around 777,000 new-energy vehicles in 2017. Association data also indicated that more than 17,000 Tesla cars were sold in China last year, up 51 percent from 2016. The Chinese government has also set goals to ban the sales of gasoline and diesel-powered vehicles by 2030, aiming to achieve 100 percent electric vehicles sales by that time.